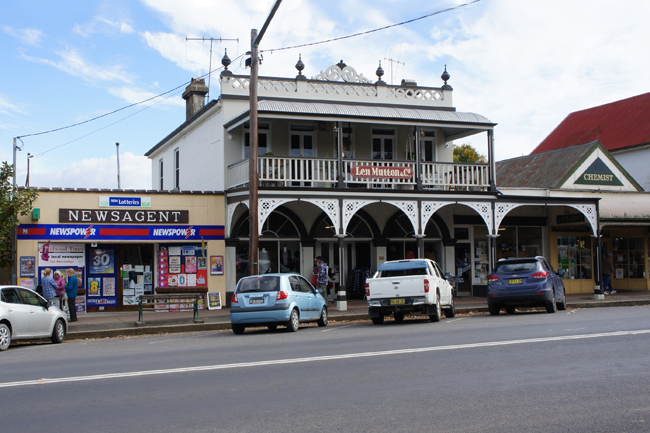 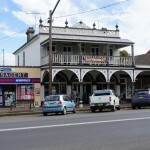 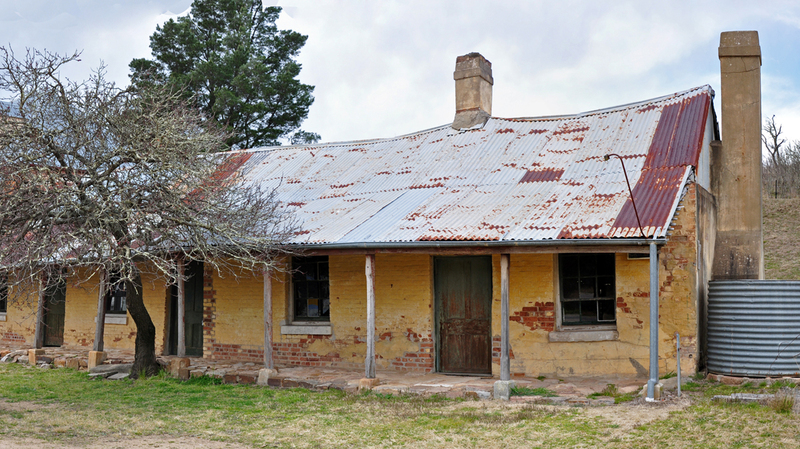 A historic town with beautiful views to farmland beyond, Braidwood is a state heritage listed town with an important history and a vibrant community. 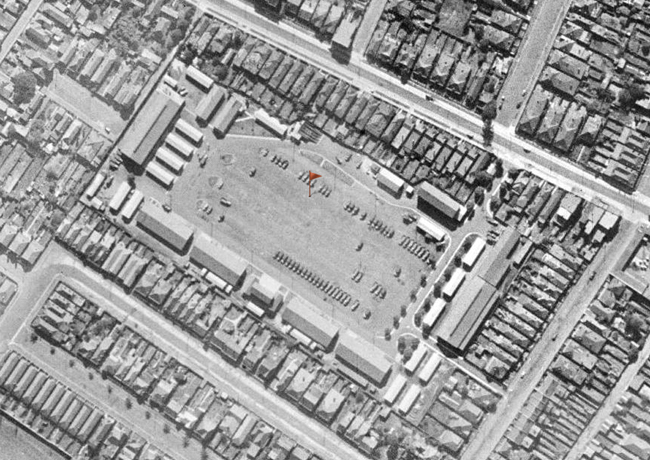 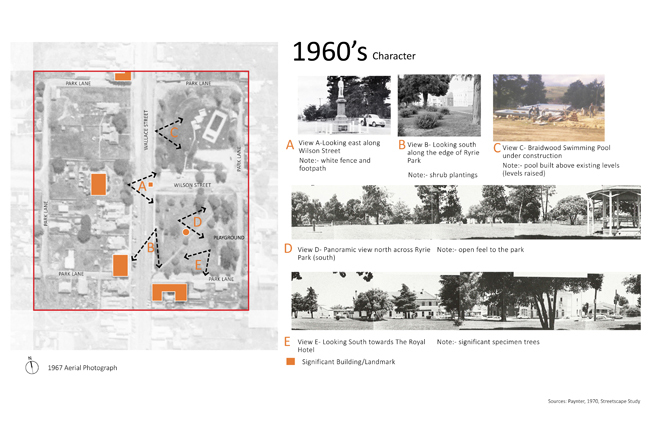 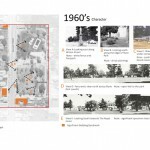 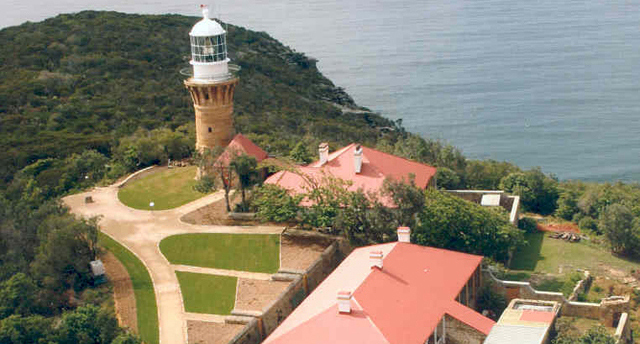 This Masterplan for the public domain of the town centred on re-vitalisation of Wallace Street and developed new ideas for Ryrie Park – a beautiful parkland designed originally as part of a Georgian Square. 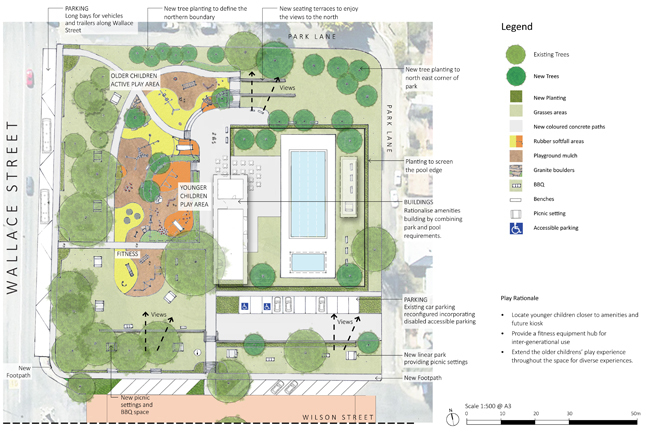 Our design has to address heritage values but also respond to demands for play and recreation for the many young people and children of the town and surrounding areas. 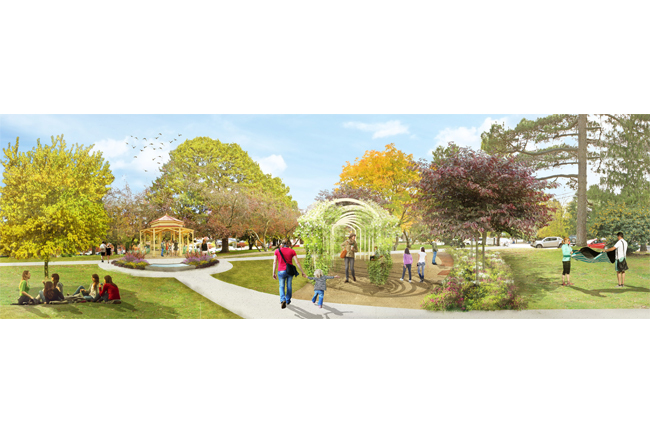 The scope includes new playspaces, trees and gardens, amenities and park structures, streetscape treatments, circulation and connectivity through the town and surrounding streets, and traffic and parking for visitors and locals. 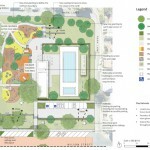 This project has received widespread community support and excellent coverage in the local press.